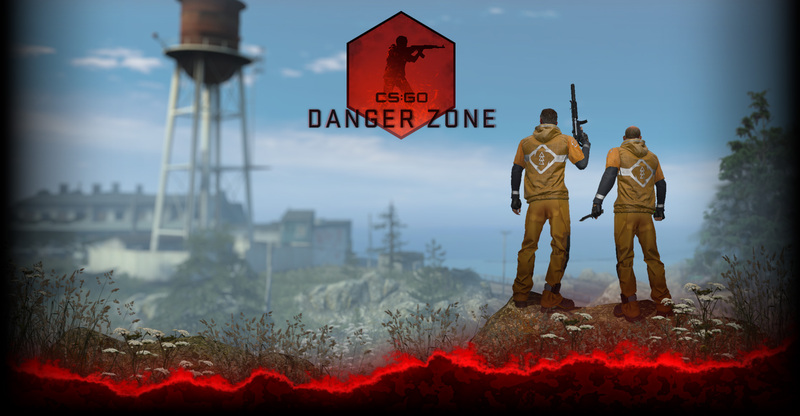 Have an idea for a sticker that would be perfect for CS:GO? You’re in luck! Today we launched the Sticker Workshop. If you’re ready to make a new sticker, visit our creation guide to learn how to turn your original design into a submission. Or, if you’re not planning on making a sticker, head over to the workshop, check the ‘sticker’ option, and give the artists feedback on their unique designs! Stickers provide a way for CS:GO fans to express a huge range of interests. So, while we’ll be looking at the most highly rated workshop stickers, successful stickers can represent anything from original abstract designs to your team or event logos. 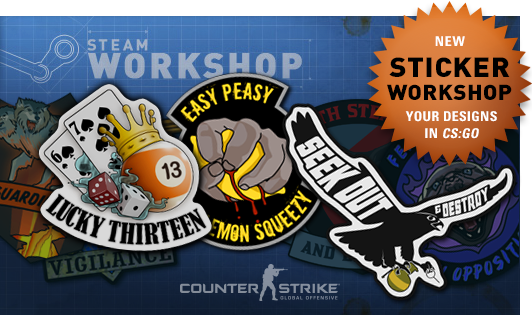 The sticker workshop is live, so get creative and submit your new designs!